The amount of Americans who own their homes has seen its largest drop since the Great Depression, says the US Census Bureau.Home ownership fell to 65.1 percent in 2010, 1.1 percent lower than a decade earlier. In the 1930s homeownership plunged 4.2 percent.”Home ownership during the 2000s was really high in the middle of the decade, up to almost 70 percent at one point around 2004,” said Ellen Wilson, a survey statistician with the bureau.However, certain areas were hit harder than others. The Midwest had the highest rate of homeownership with 69.2 percent, the South with 66.7 percent, the Northeast with 62.2 percent, and the West with 60.5 percent.The Houston real estate market was also likely impacted as Texas saw the largest decrease in homeownership with a subsequent increase in renter occupancy with 19.8 percent. The state also had one of the largest percentage increases in housing units at 22.3 percent.There has also been a substantial growth in the number of vacant home across the country. 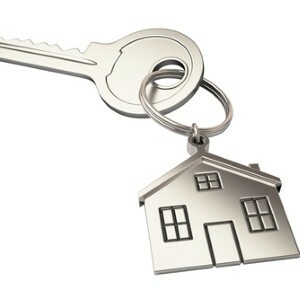 According to the survey, there are 15 million empty homes, up from 10.4 million in 2000. Courtesy of 2M Realty News?